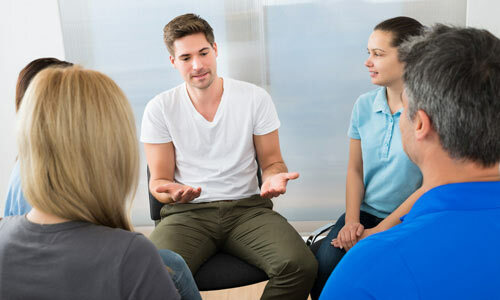 Group counselling is a form of therapy that takes place within a small group where clients meet regularly to talk about their problems in an interactive way. 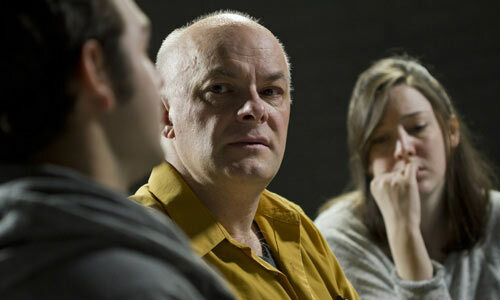 Being part of a group has the advantage of enabling you to learn from the shared experiences of others, gain valuable feedback, express yourself and become more aware of others’ needs and come to the realisation that you are not alone. Being part of a group can provide you with the feeling of being supported and you may feel you can support other people in similar circumstances to you. In running a counselling group I will be the group facilitator and leader providing the structure and framework within which positive change can occur within the lives of members of the group. I will encourage a respectful, confidential environment where you can be open and honest and participate within the group. You will have the chance to express what you want to achieve and talk about your thoughts, feelings and reaction to being part of a group. Within this supportive and inclusive environment you will find the time to work with me and other group members on your own issues and move towards a new perspective and positive change. Groups will usually consist of between 6 and 12 people and take place typically once a week for 1.5 hours per session. The duration of each program will vary depending upon the type of issue but you should expect something in the region of 12 to 16 sessions. Frequency of group programs will depend upon demand but will likely occur throughout the year and details of upcoming and current programs will be available on this web site.